A stately red, white and black collection by Whistler Studios, Sylvie is guaranteed to impress. These three colors blend effortlessly, allowing for endless combinations and pairings of patterns. 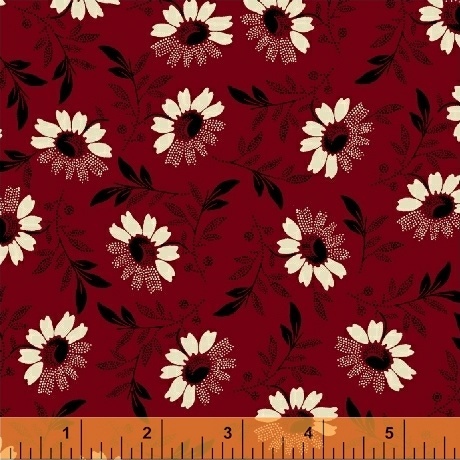 Perfect for a scrappy quilt, this collection adds a richness to any quilter�s fabric stash. 23 skus. Delivery to stores November 2016.